The Nuclear Energy Institute (NEI) on Monday praised the recent reauthorization of the Export-Import Bank of the U.S. (Ex-Im Bank). The bank is now authorized to operate through the 2019 fiscal year. The bank’s charter was allowed to expire over the summer due to opposition in Congress. Because of this, the bank was unable to provide loans and export support since that time. The authorization bill was added to the Highway and Transportation Funding Act, which was signed by President Obama late last week. 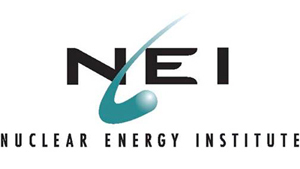 The NEI said the nuclear energy industry played a role in the reauthorization, as many exporting companies voiced strong support for the bank. The nuclear industry is expected to grow internationally and is currently estimated to be worth a combined $740 billion.